Do You Need Access to the 2019 Super Bowl Game and Pre/Post Parties? We can get you Super Bowl tickets! Even if tickets are unavailable Millionaire’s Concierge can always get you in. Don’t let a lack of tickets stop you from experiencing America’s number one sporting event in action. Best Seating Options, Just Name it!!! The day on which the Super Bowl is played is a de facto American national holiday, “Super Bowl Sunday”. It is the second-largest day for U.S. food consumption, after Thanksgiving Day. In addition, the Super Bowl has frequently been the most watched American television broadcast of the year. Super Bowl XLV played in 2011 became the most watched American television program in history, drawing an audience of 111 million viewers. This isn’t your father’s Super Bowl party, experience the game like the elite do, with unlimited access. Sky box seats, 50 yard line view, you name it, we’ll make it happen for you. Let Millionaires Concierge help you get your dream seats!!! If you want to let loose and live it up like a true VIP, we have exclusive access to the hottest Super Bowl parties. Friday & Saturday night will bring out all the stars from sports and entertainment. The Club Nomadic Super Bowl parties are set to outshine last year’s event, which featured a live performance by various A-list artists. This event is guest-list only and features the who’s who of sports and entertainment. Past celebrity guests have included Usher, Mark Cuban, Ron Perlman, Samantha Ronson, Alex Rodriguez, Matthew Morrison, LeSean McCoy, Barry Sanders, Cam Newton, Sofia Vergara, Josh Duhmel, Will Ferrell, Aaron Rodgers, Marisa Miller, Spike Lee, Caron Butler, Hunter Parrish, Lana Tailor, Brie Larson, Sarah Shahi, Brooke Long, Jerry Ferrara, James Newman, Katie Daryl, Dan Patrick, Steve Howey, Drew Waters, Taylor Lautner, Jessica Koussevitzky, Coco Crisp, Helio Castroneves, Matthew Bomer, Matt Lauria, Dan Snyder, Craig James, Jason Kidd, Eli Manning, Kelly , Drew Brees, Natasha Liukin, Nikki & Brie Bella, Josh Henderson, Archie Manning, Jennifer Lopez, Chase Crawford, Warren Moon, Steve Young, Tom Arnold, Kevin Dillon…and many more. What do you get when you combine the best venue and atmosphere of Super bowl weekend, with Rolling Stone and its premium brand partners? You get, hands down, one of the best Super Bowl parties. All guests that attend this star-studded event will enjoy open bar, passed hors d’oeuvres, photo experiences, signed guitar auctions, themed exhibits, and dancing models throughout venue. Celebrity guests have included Aaron Rodgers, Audrina Partridge, Bernard Pierce, Bill Simmons, Candice Swanpoel, Chace Crawford, Clay Matthews, David Koechner, Erin Andrews, and many more. of celebrity guests from sports and entertainment, as well as alluring models and dancers throughout the venue. A creative and classy presentation of food, cocktails, and music throughout the evening will top it off. The guest list will include the Who’s Who of sports and entertainment. Escape into the world of the luxurious and the privileged. This VIP haven is designed to provide intimate moments hidden from the extravagance of the city. The party promises to bring you the very best of what the Super Bowl party scene is famous for. For the last decade, The Maxim Party has been in a class all its own as one of the most sought-after parties of the year…Maxim will once again raise the bar during this milestone weekend of sports and over-the-top events in Minneapolis during Super Bowl weekend. At The 2018 Maxim Party art, fashion, music, and sports collide for the ultimate immersive and exciting party experience with multiple interactive areas, live artistic vignettes, celebrity music performances, theatrical lighting, concert level sound, and several unique activations including the opportunity to participate in thrilling driving experiences. Why should the game be the only exciting element of your Super Bowl experience? When you enlist the services of Millionaire’s Concierge, we can arrange world-class hospitality before and after the event. No matter what your desire, we are here to accommodate you. Let us know what your dream Super Bowl experience would be, and we’ll do the rest! 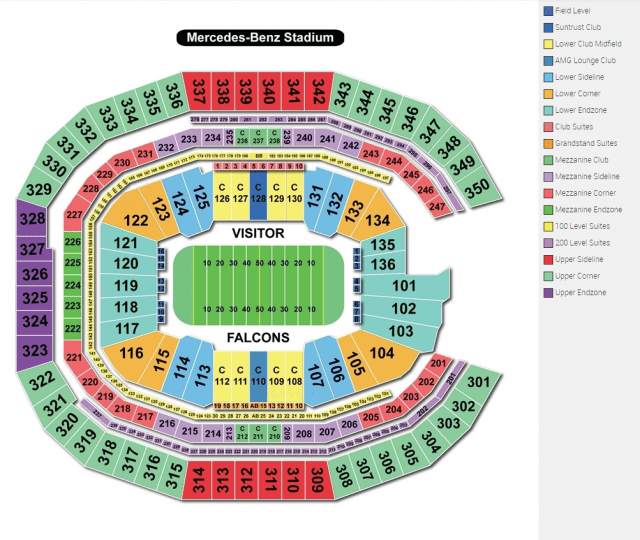 We have a wide selection of Super Bowl tickets which include front rows, 50 Yard Line and Sky Box. Whether you want to be within in yelling distance of the coach or seated behind the bench, we can get you there. Where would you like to be on Game Day? Contact us for tickets before they’re gone!